We develop PoolParty Semantic Search to cover everything you need to finally profit from powerful search functions. 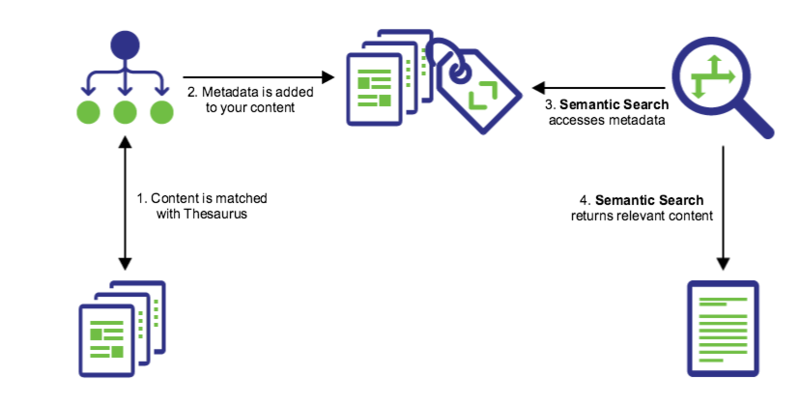 Semantic content organization and metadata are the two keys to success. Your internal collaboration platform or CMS could yield far better search results yet? Good search results have to be created in the background. You need to provide a solid information management foundation first to reach smart search results. You create, maintain or use a taxonomy that represents your knowledge domain. Your digital assets get analyzed and automatically matched against the knowledge graph. Metadata gets automatically attached to the content entities. This can manually be refined to ensure increasing information quality. 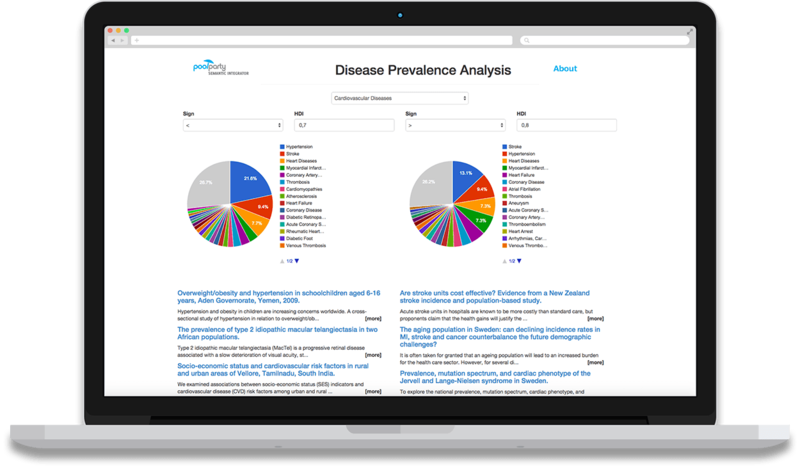 Search applications rely on solid knowledge graphs and professional metadata management. This combination enables semantic intelligence – the foundation for smarter search functionalities that work. Thanks to PoolParty API, we or you can customize Concept Tagging for every available CMS and collaboration platform with low effort.